Download the guide on How To Make Your Favorite Author Trading Cards - here! Download the Favorite Author Trading Card Planner Worksheet - here! Follow the link here to be redirected to the Read. Write. Think. 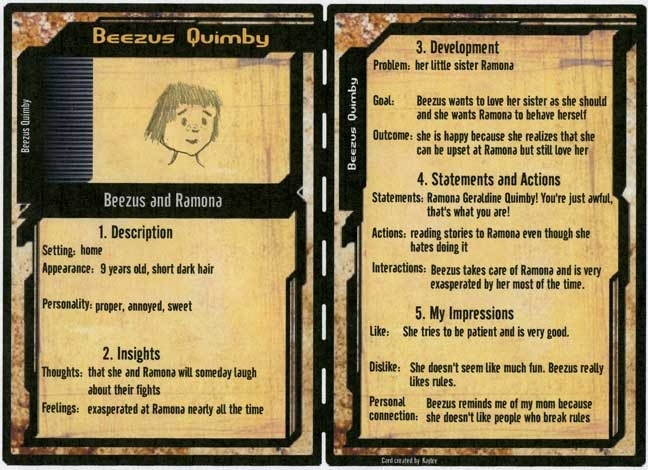 Trading Card Example. Download the guide on How to Get Kids to Love Reading - here! Follow the link here to be redirected to the Sesame Street Website for all kinds of games to help promote early literacy. Download the Print Motivation Worksheet Pack - here! 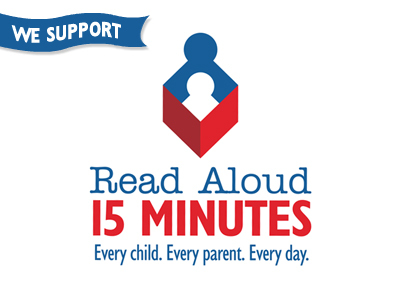 Download the "Get Caught Reading" & Other Literacy Promotion Ideas -here! Follow the link here to be taken to The Measured Mom's Website for over 500 Free Printables! Follow the link here to be redirected to Born Learning. Follow the link here to be redirected to Ohio Ready to Read. Follow the link here to be redirected to Reading is Fundamental for Tips and Resources. Follow the link here to be redirected to Reading Rockets. Follow the link here to be redirected to StarFall. Follow the link here to be redirected to Storyline Online. Follow the link here to be redirected to Zero to Three/Early Language and Literacy.